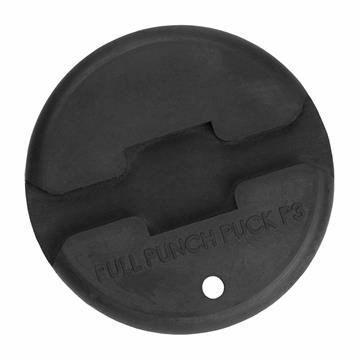 A Cmple product equals well made, which is why we sell only the finest brands. 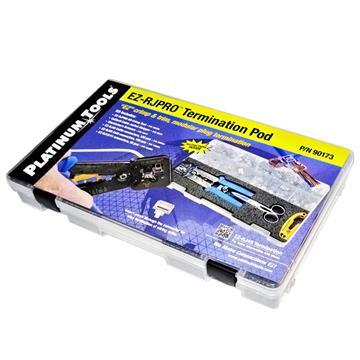 Platinum Tools is one the best US-based manufacturers of Network accessories, and we are proud to be their authorized dealer. 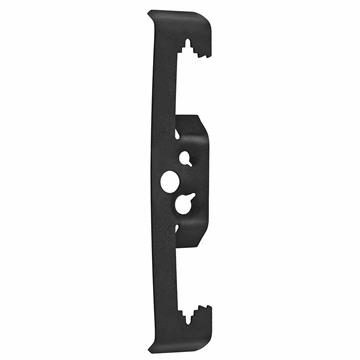 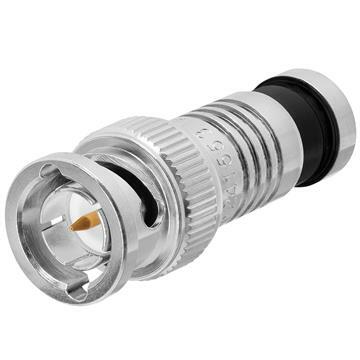 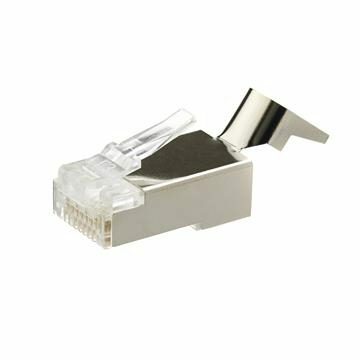 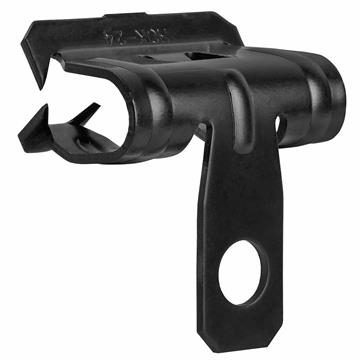 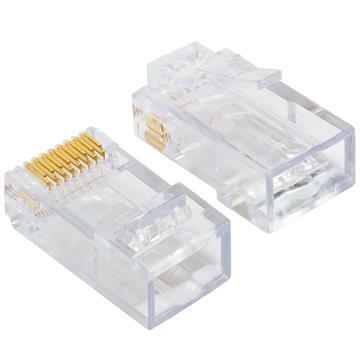 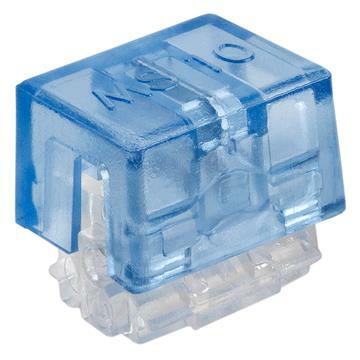 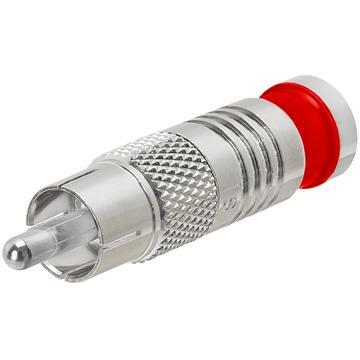 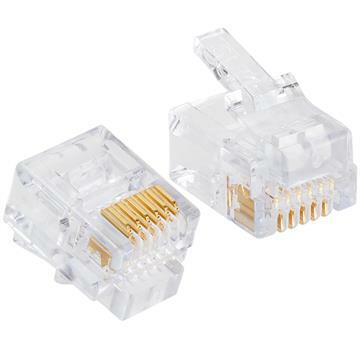 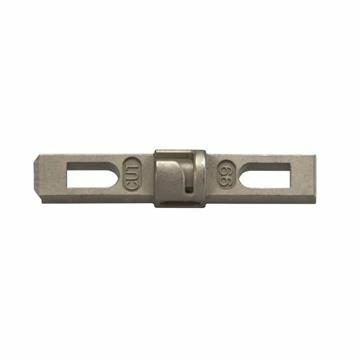 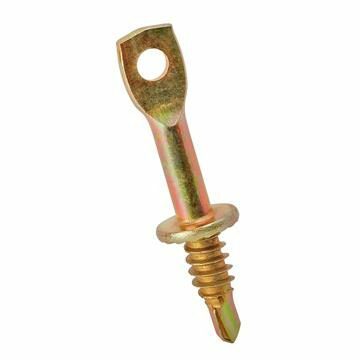 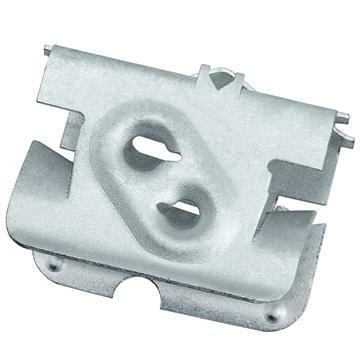 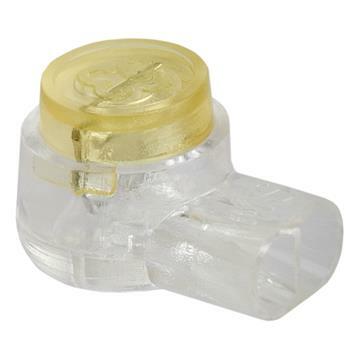 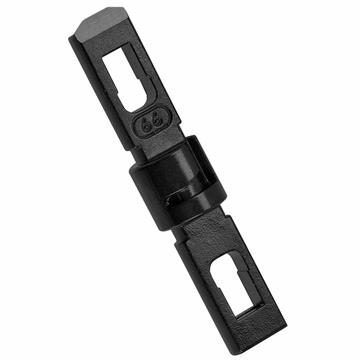 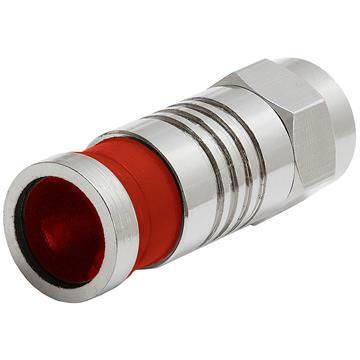 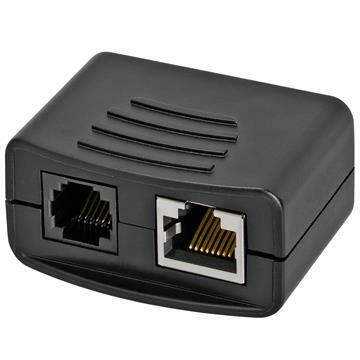 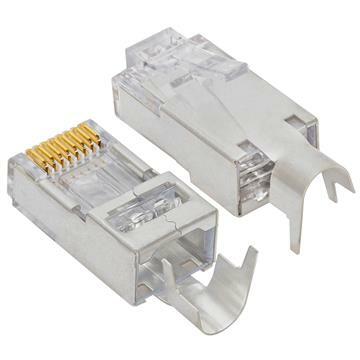 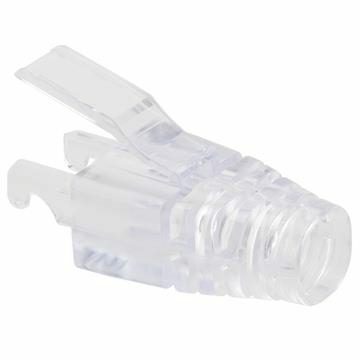 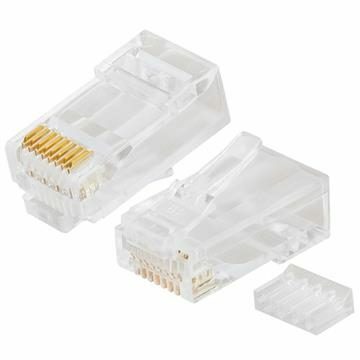 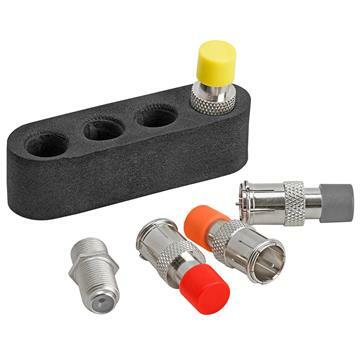 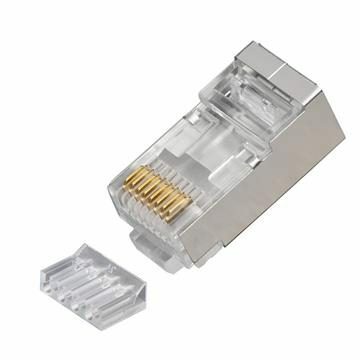 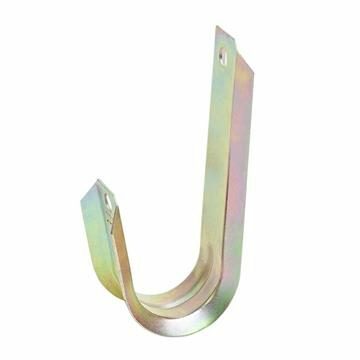 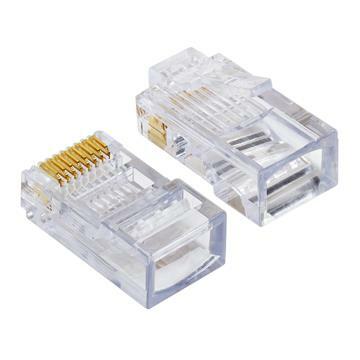 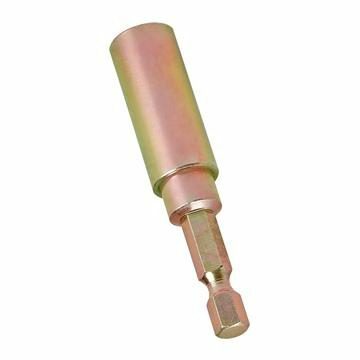 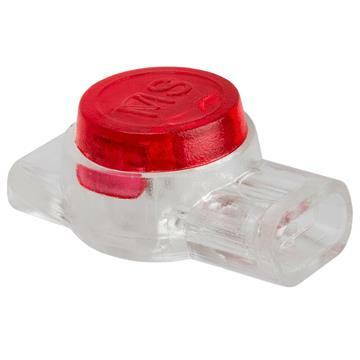 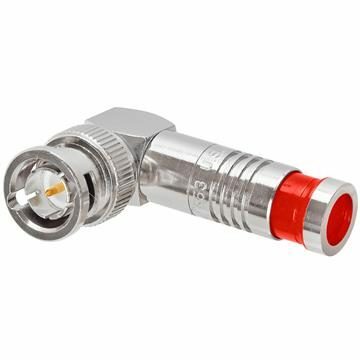 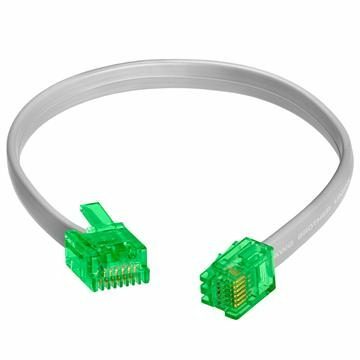 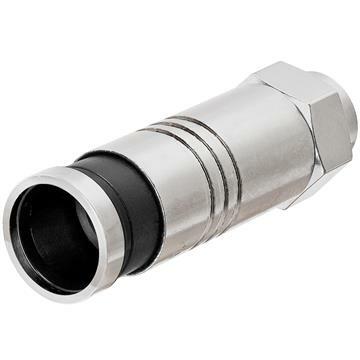 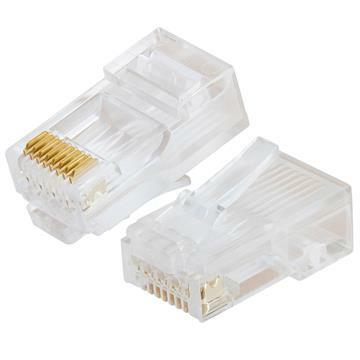 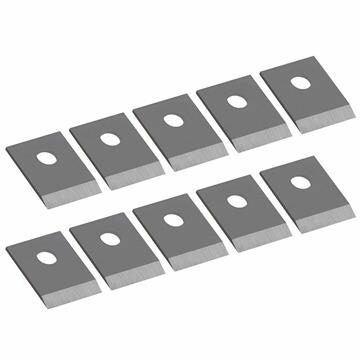 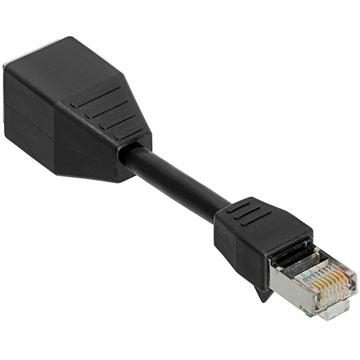 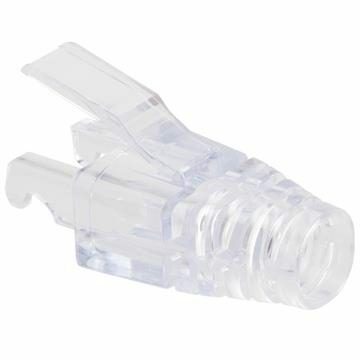 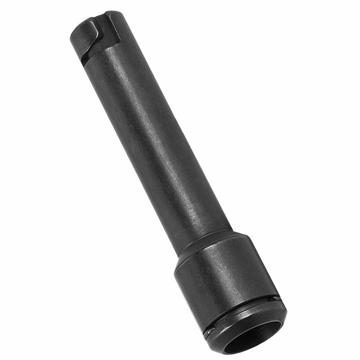 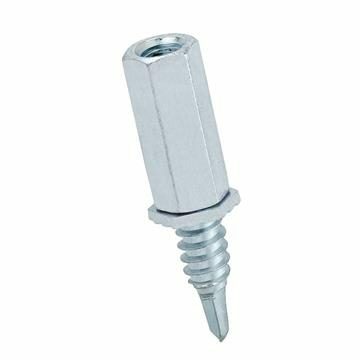 The company’s high-quality product lines extend much further than innovative connectors for Ethernet, telco and other cable applications. 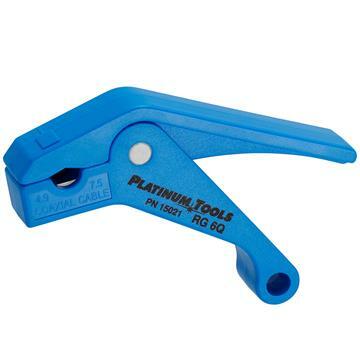 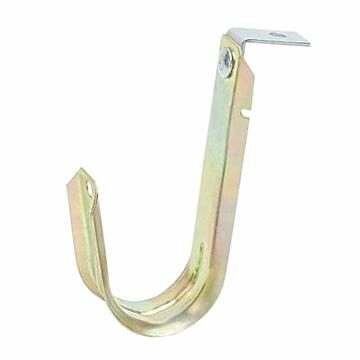 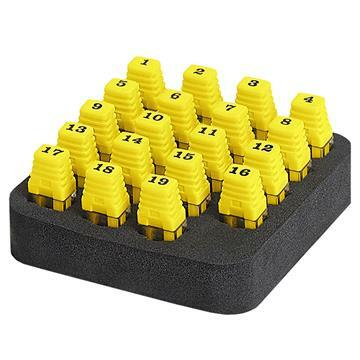 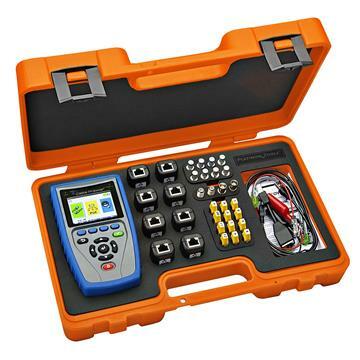 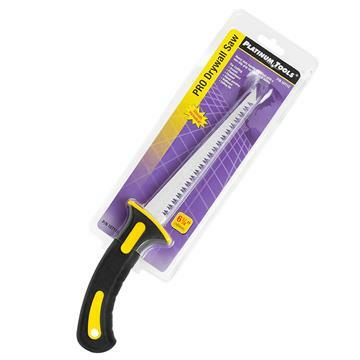 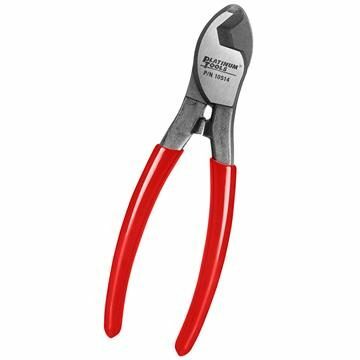 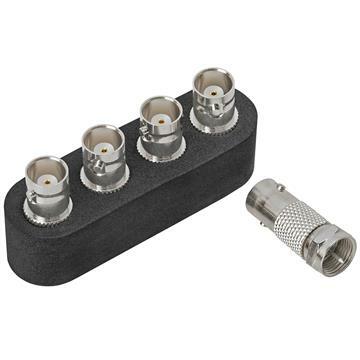 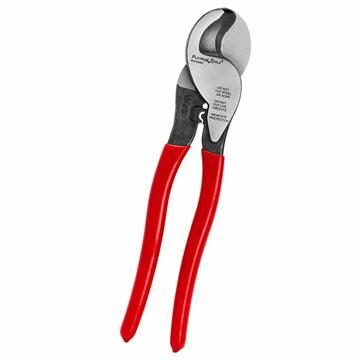 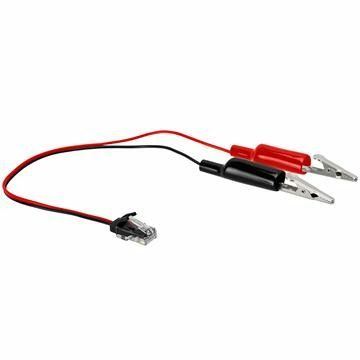 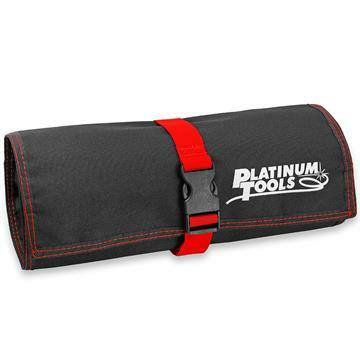 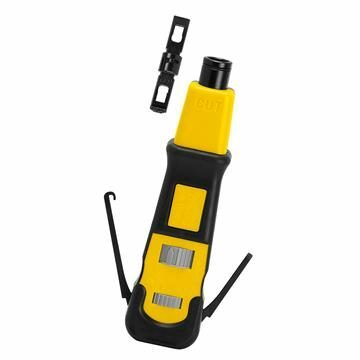 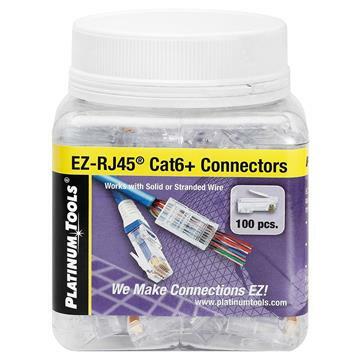 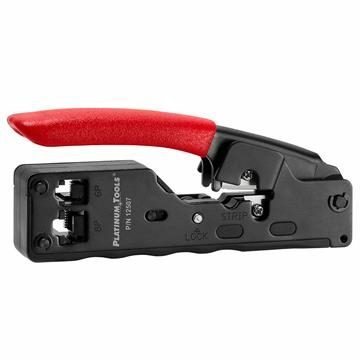 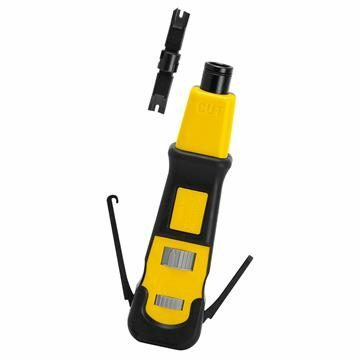 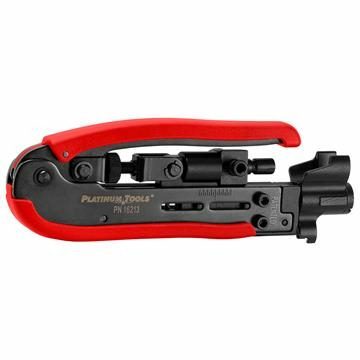 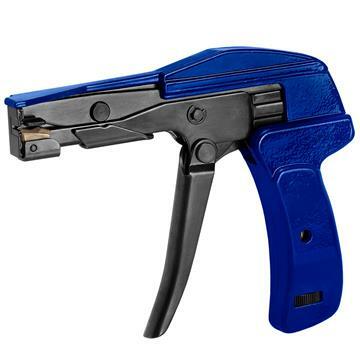 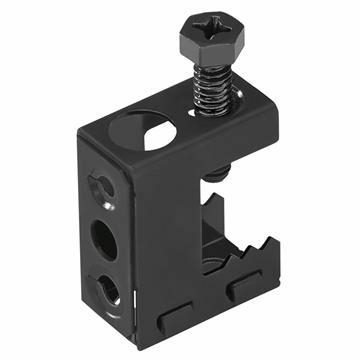 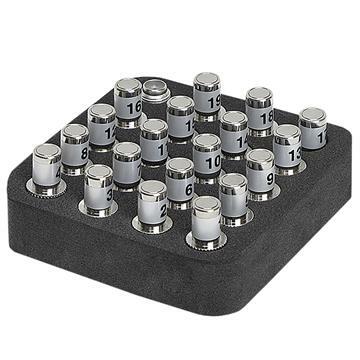 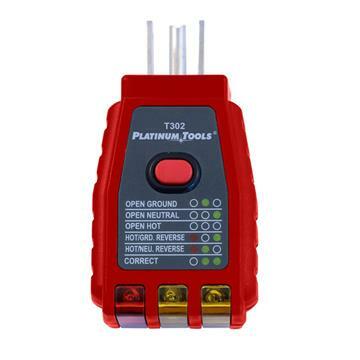 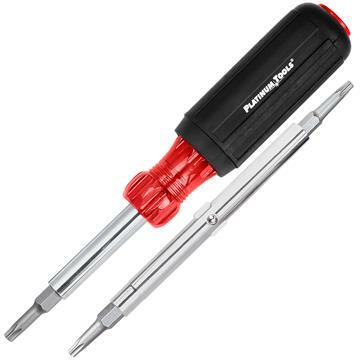 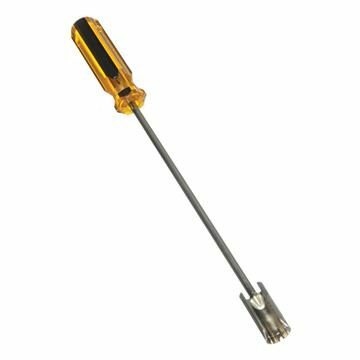 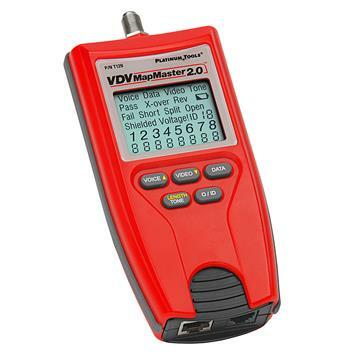 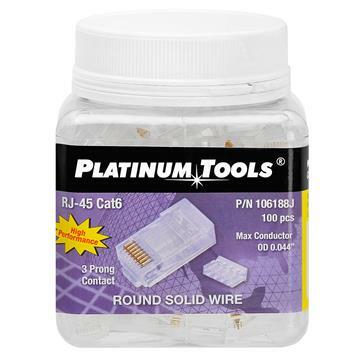 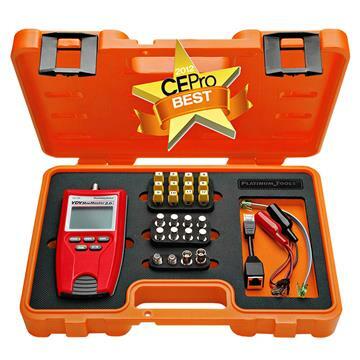 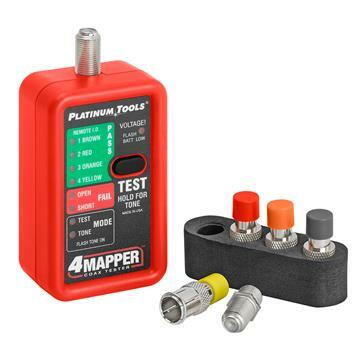 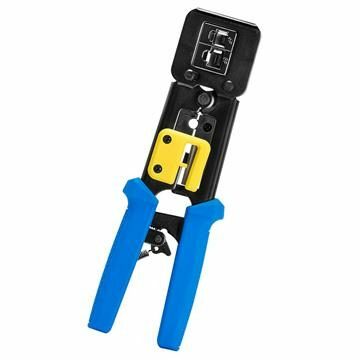 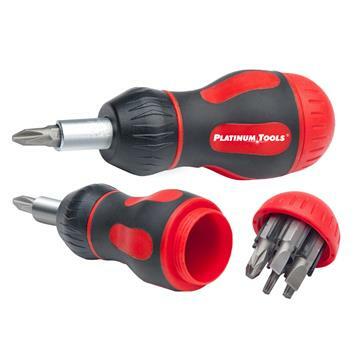 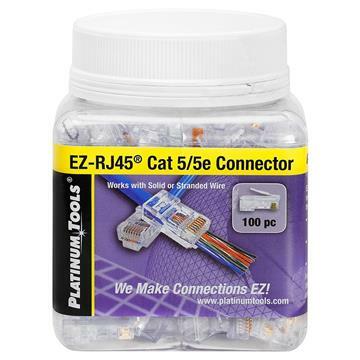 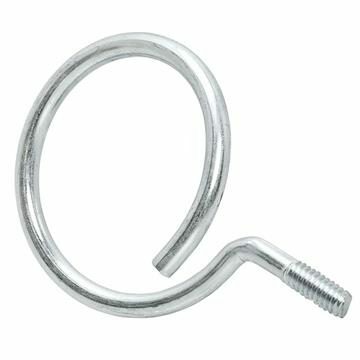 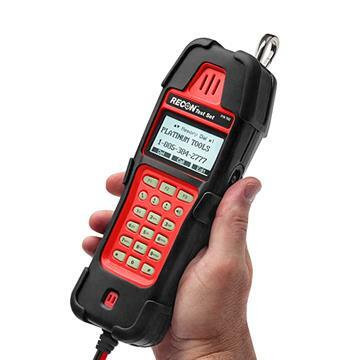 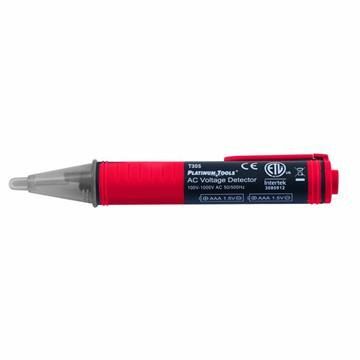 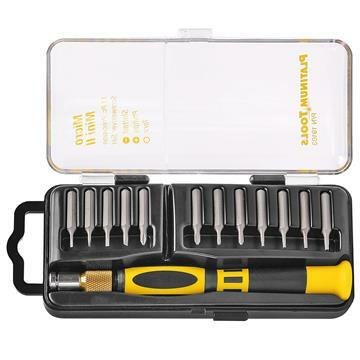 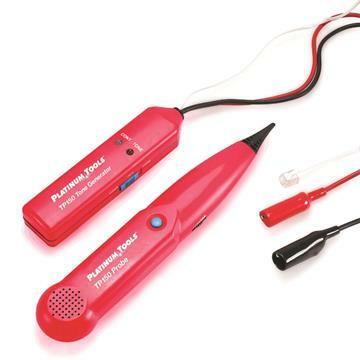 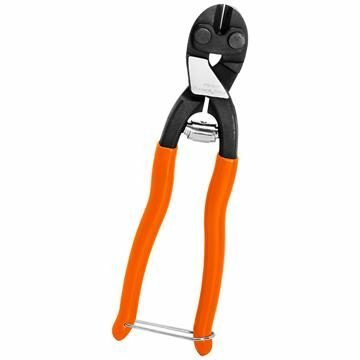 Hooks and rings for cable management, patch panels and keystone jacks for structured wiring systems, and a wide range of testing kits to check and troubleshoot terminations, connectivity and compression are among the top-notch products available from Platinum Tools. 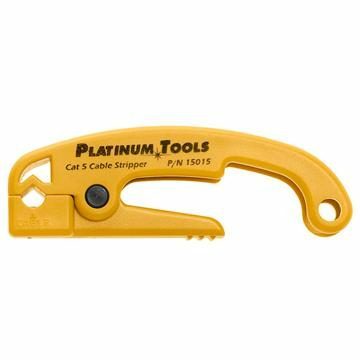 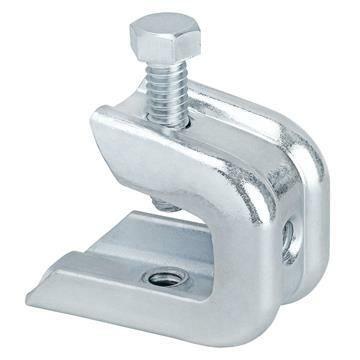 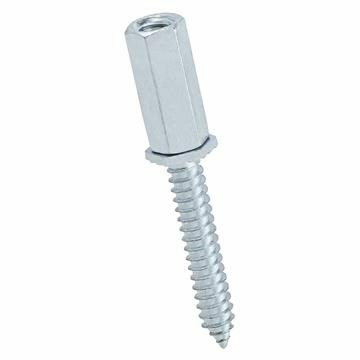 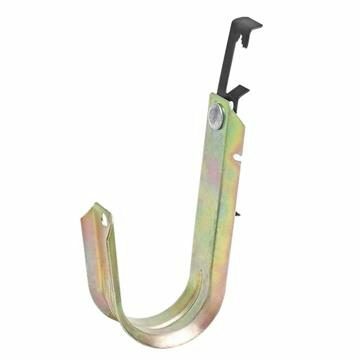 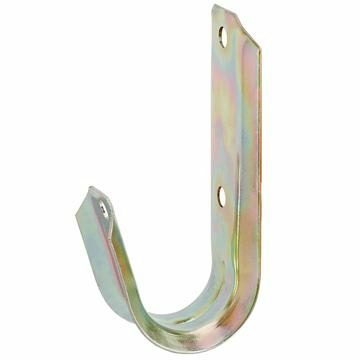 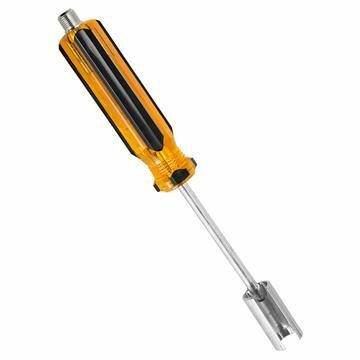 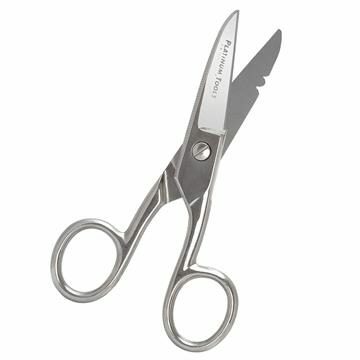 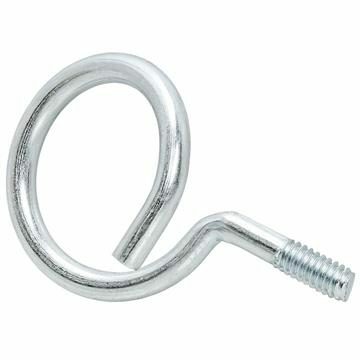 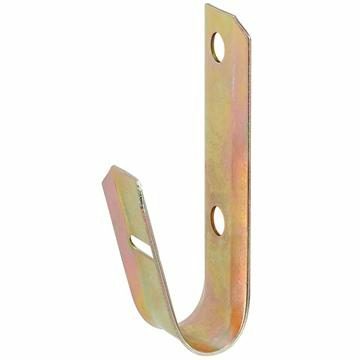 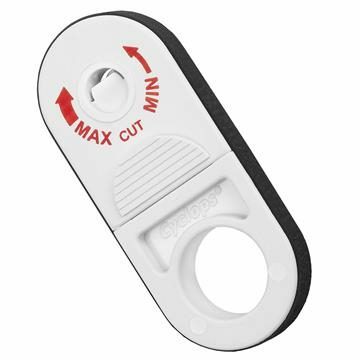 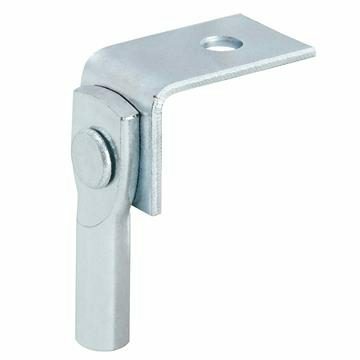 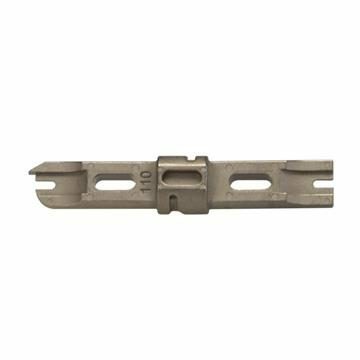 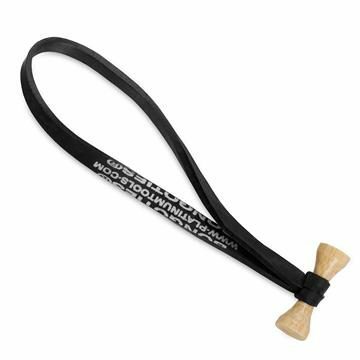 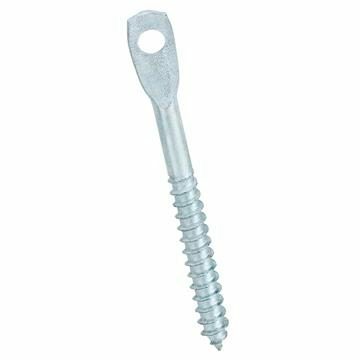 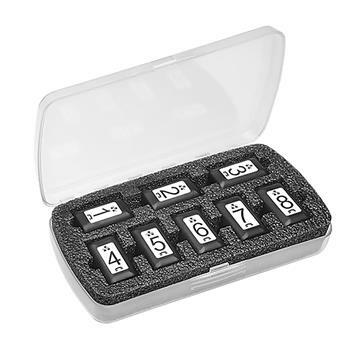 But after all, half of the company’s name is “tools” – and that’s an area in which this manufacturer shines, with a wider selection in each category than is available virtually anywhere else. 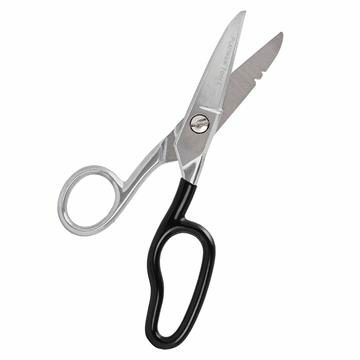 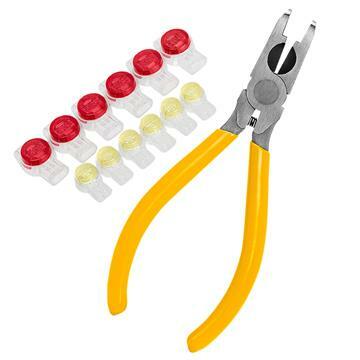 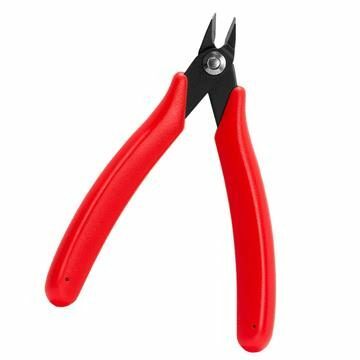 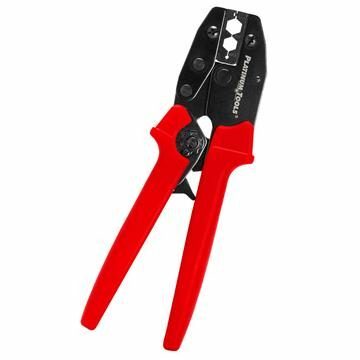 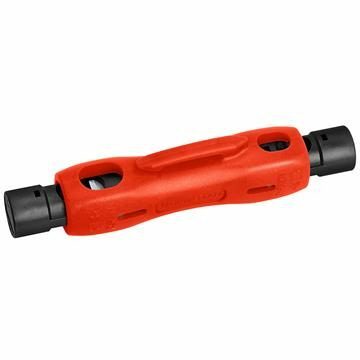 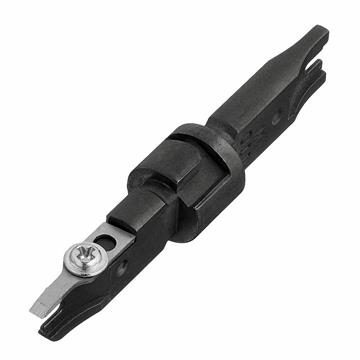 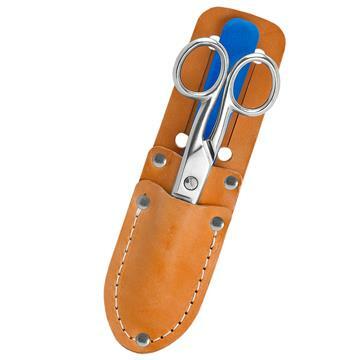 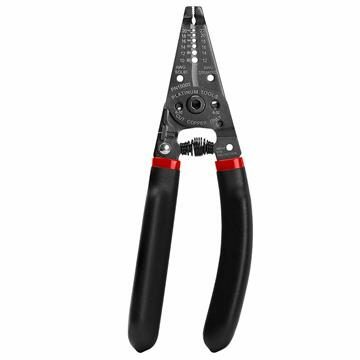 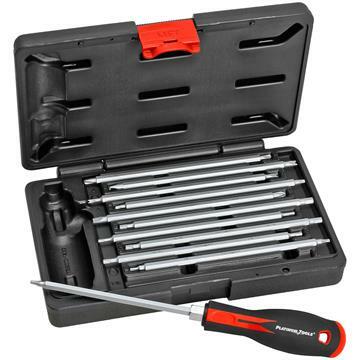 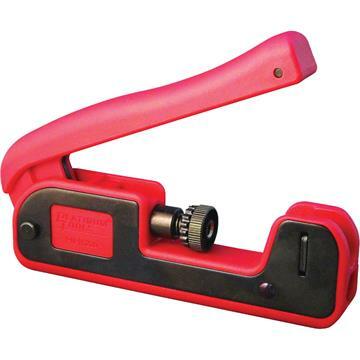 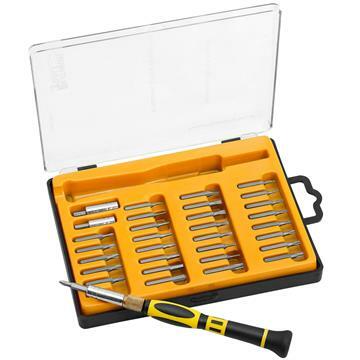 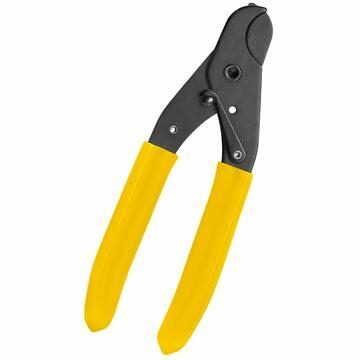 With different models of cutters (from all sizes of standard cable cutters and pliers to electrician’s and Kevlar scissors), strippers (from all-in-one models to specialized tools for every size and type of cable) and crimpers (designed for everything from modular plugs, bare copper wire and modern Cat6 connections), plus punchdown tools, screwdrivers and much more – Platinum Tools stands out when it comes to the implements necessary for quick and reliable cable installation and termination.